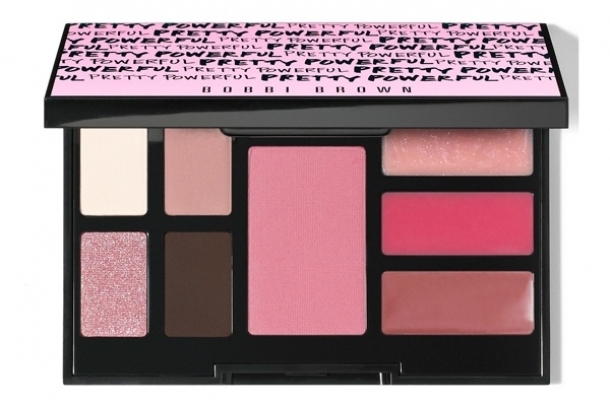 Bobbi Brown Pretty Powerful Palettes. 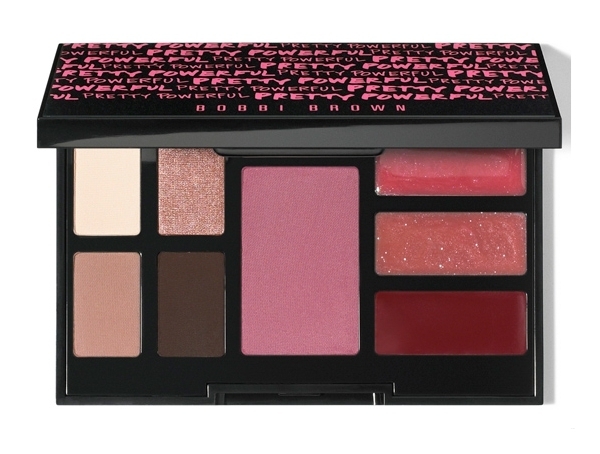 Makeup should always emphasize your natural beauty and makeup guru Bobbi Brown has tried her best to create a makeup palette which will do exactly this. 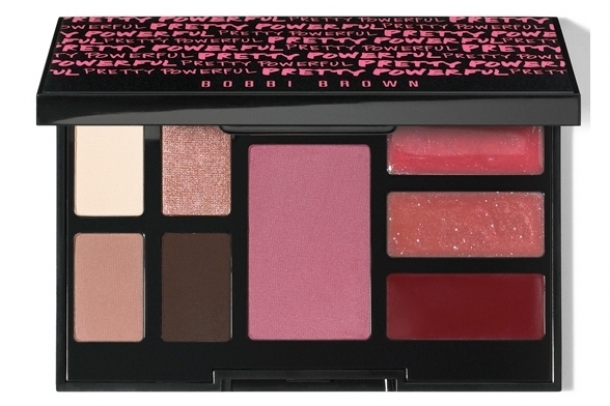 Achieve a perfect sheer and natural look with the latest Bobbi Brown Pretty Powerful Palettes! Check them out now! Bobbi Brown has celebrated his Pretty Powerful campaign by launching the Bobbi Brown Pretty Powerful Palettes which can help your complexion receive that minimalist, natural transformation everyone is talking about. The Pretty Powerful Palettes are a mix of fabulous colors which can be applied on the complexion to emphasize different facial features, depending on the look you want to obtain. The colors belong mostly to the “soft” color zone and they can be a perfect match for most skin tones. The collection features two fabulous palette shades that will help boost your natural beauty instantly. Use the colors individually or mix them for a personalized look that will match your style perfectly.